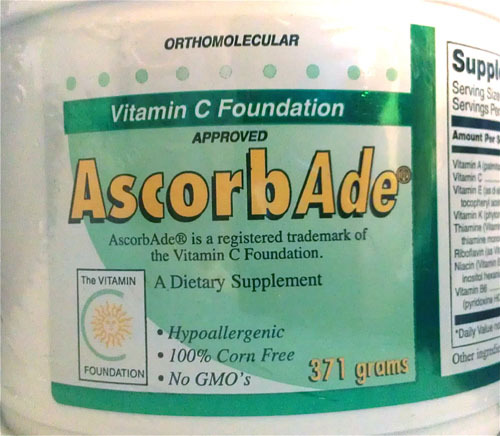 At your convenience, would you please increase the frequency of my order for AscorbAde? I'd like to have one shipped out right now and then the next within 30 days. I'm taking a large dose now because it works.